The largest selling smartphones in world are the phones that cost between $150 to $200. These phones are called budget Smartphones and their mobile market share is highest. If you like to buy phones in this price range there is a good news for you. Now you can avail powerful technical specs phones in this range and you need not to compromise with hardware such as camera quality, display, CPU, storage and more. Mobile maker companies are struggling hard to beat one another and because of this competition consumers are being benefitted. 2014 has brought revolution in terms of Smartphone affordability and there has been a significant price drop for some months. It is not the fight of only affordability but it is the fight of affordability maintaining quality. Well known brands like Samsung, LG, HTC, Sony are seems to be in trouble as they failed in slashing the price on their high-end Smartphones and their budget Smartphones doesn't boast so much. In this race of affordability with quality Motorola, Xiaomi and Huawei are the companies that are on top. Xiaomi wowed the world offering super affordable phone Mi3. 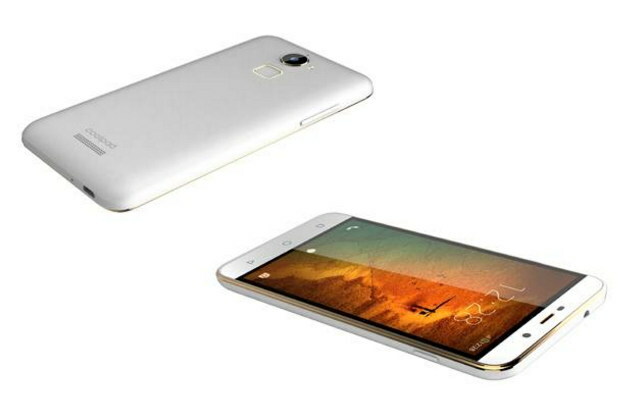 Mi3 is yet to launch worldwide but it broke all record of popularity in India. Peoples of India are still thirsting for this Smartphone. Xiaomi and Huawei are supposed to do something unpredictable in future in terms of affordability and these companies can change all equations in mobile market. It is an irony that there is no Samsung smartphone that features HD display under $250. In this post we list most affordable yet powerful Smartphones in the world and we re-scan this post on daily basis to keep this list up to date. The hottest budget Smartphone to the date. It comes with 5 inches HD display, 3GB of whopping RAM, a 1.3 GHz quadcore CPU, 13MP main and 5MP front-facing camera and also a fingerprint touch ID on its rear. You will be pretty unlucky if don't want to snap it up under $100/ Rs7000. Spend less and expect more. Yeah. I really mean it. 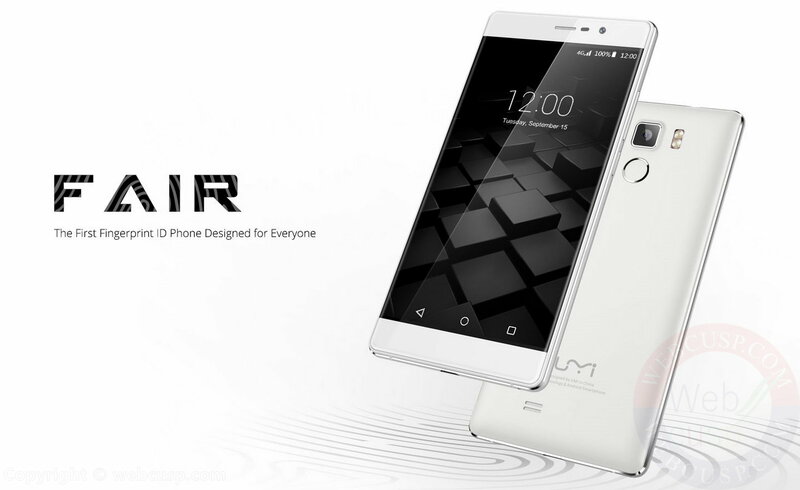 UMI Fair is the most affordable fingerprint sensor equipped phone in addition to having a robust and elegant design, 1GB RAM, quad-core 1GHz CPU, 13 MP main camera and many other exciting features. If you are a privacy-conscious soul but don't want to spend more for a touch ID unlocker phone, go for it. It is made just for you. It is, however, not an HD display phone but with the stealing price tag of Rs. 4499, its qHD display seems to be a HD. This Smartphone is the cheapest to date when it comes to a decent feature pack at minimum price. 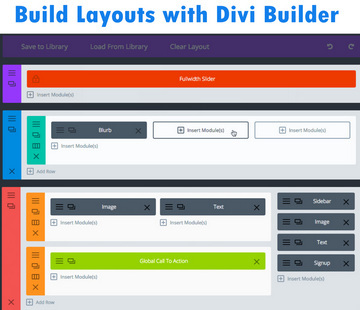 qHD is a screen resolution that has slightly less pixel density. 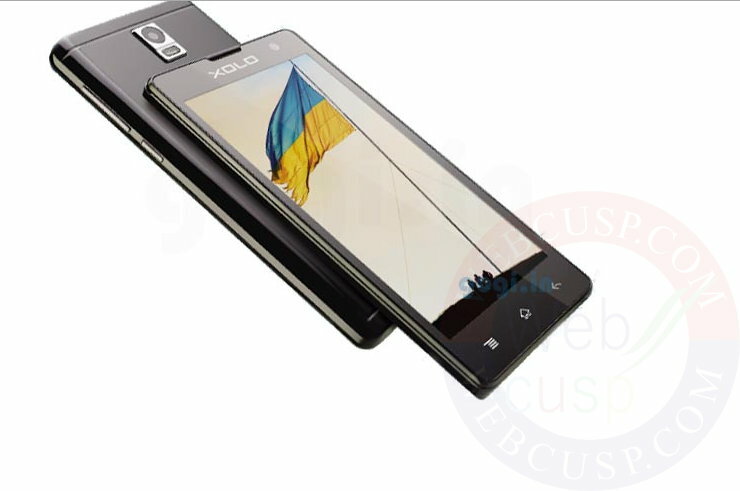 Excluding qHD display, Xolo Era offers everything that we can't find below Rs 5000. It has 5 inches IPS LCD display, 1GB of RAM, 8MP primary camera, 1.2 GHz quad-core CPU (coupled with Mali 400 GPU and a satisfactory 2100 mAh battery. And yes, it is a dual SIM phone, too. What more can you ask for such a good price? Playing havoc with the low pricing strategy of others, Coolpad, a new dark horse has thrown a super affordable 2GB RAM and a 64 bit 1.2 GHz quad-core Snapdragon 410 CPU phone only for Rs 6000 (around $93). Coolpad has made hay while there is a fluid of dirt cheap high-end Android smartphones. 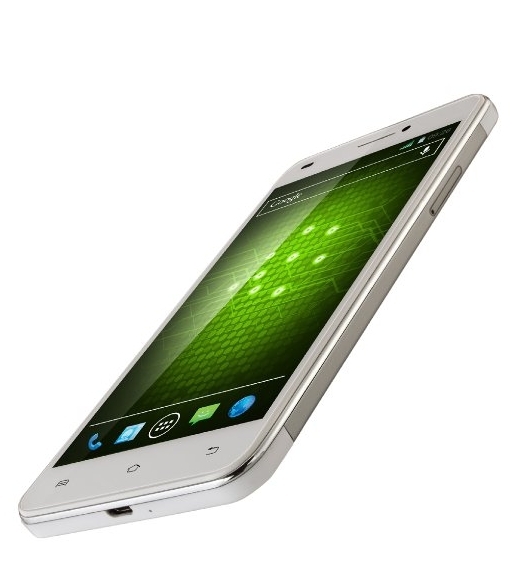 This cheapest 2GB RAM smartphone has 5 inches HD display, 8MP primary and 5MP front camera. The phone comes with 2500 mAh battery that seems to be providing long running time to the device. 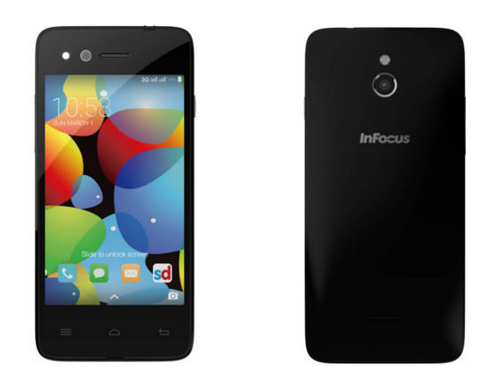 It is one dirt cheap high-end phone that offers virtually everything for only $94 / Rs 6000. 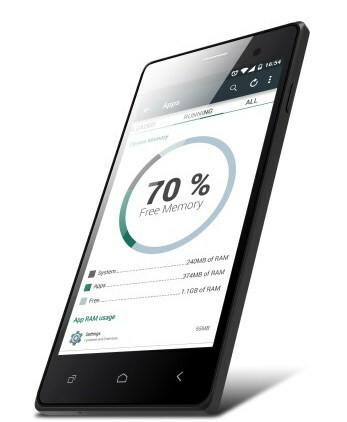 Not only a quadcore and HD phone but also it has a powerful processor and a whopping 2GB of RAM. 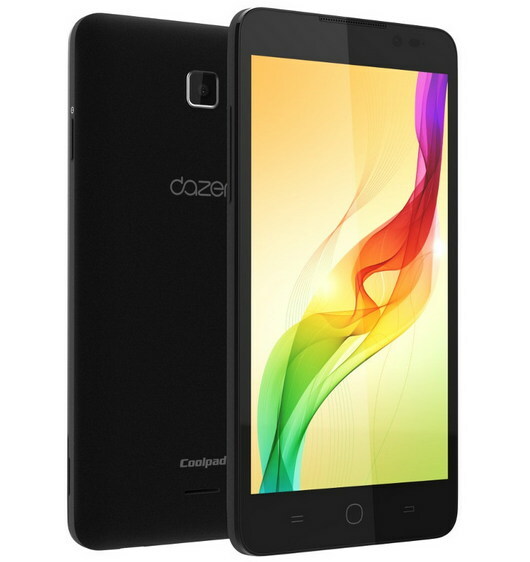 It is phone much similar to Coolpad Dazen 1 in terms of price and features. In addition to a 2MP front facing camera, it sports an innovative dual lens camera (5MP +2MP). 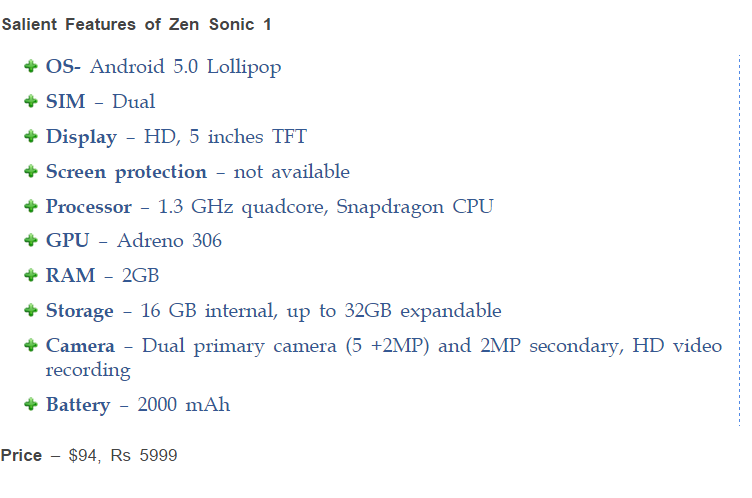 If you are thirsting for a power horse having a very low budget, there will be a toss-up between Zen SOnic 1 and Coolpad Dazen 1. If you ask for our preference, utterly you should go with Dazen 1 as it is better in quality and has more powerful specs-sheet. Lenovo joined Huawei and Xiaomi launching its super affordable and powerful HD smartphone A6000 that was sold heavily exclusively on Flipkart. 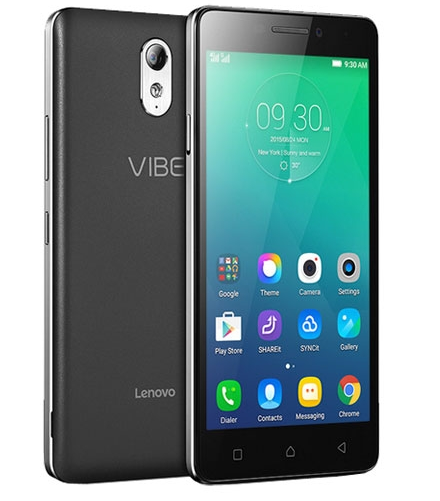 Now Lenovo again wowes budget phones buyer who has been looking for a phone with 2GB RAM, quadcore processor, HD display and massive 16Gb internal memory, launching A6000 plus an upgrade to its predecessor A6000. It is a high alert for all other brands as it is the most powerful phone at this point of price. You can buy it only for Rs 7500 ~. Go to Flipkart and register on the phone sale page. Redmi 2 Prime is the upgraded version of Redmi 2. 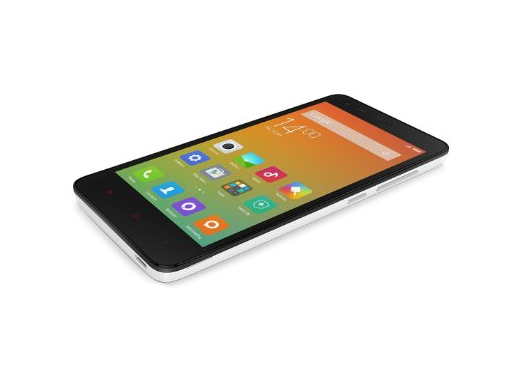 Redmi 2 Prime may be a great choice for those who don't like larger size phones. It has 4.7 inches large HD display guarded by Gorilla Glass. The device draws power from Snapdragon 410 quad-core CPU clocked at 1.2 GHz (that works along with Adreno 306 GPU and 2GB of RAM). If you make up your mind to buy this phone, it will be a nice choice. Huawei is aggressively attacking low end segment of Smartphone market with its Honor series and Honor Holly is no exception. In fact it is the cheapest 5 inches HD display phone when it comes to quality hardware phones. 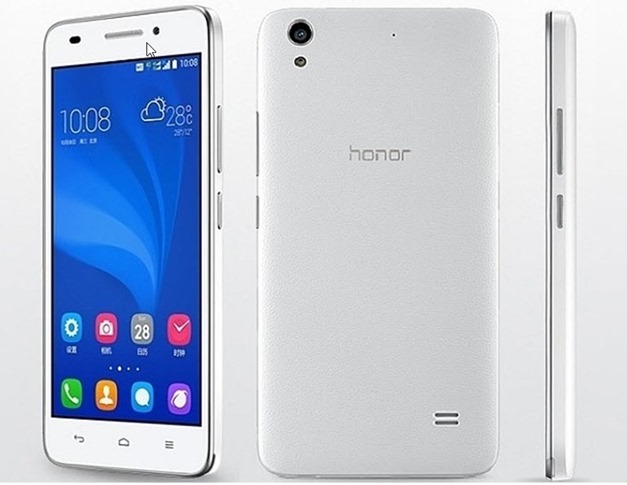 Honor Holly boasts 1.3 GHz quad core processor, 1GB RAM, 16GB internal storage and 8MP camera. I recommend you buying this phone if you like bigger display. Like all other Huawei Samrtphones it also features Huawei Emotion UI that is blazing fast and smooth. However this Smartphone can’t compete with the above given Smartphones but can be considered because of hardware quality and a balanced combination of specifications. 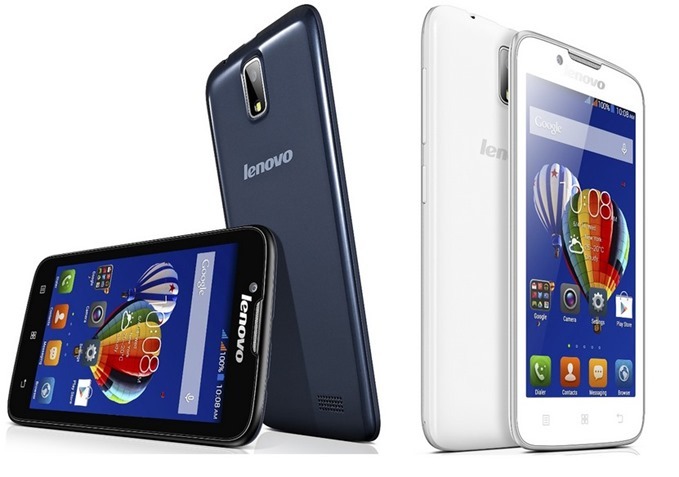 Lenovo is a powerful brand and it has managed a lot to provide affordable Smartphones and A536 is not an exception. It is yet highly affordable when compared to Samsung phones at this price. Samsung offers almost nothing at this price but Lenovo offers much. Its 5Mp camera captures good quality pics and records good quality FHD videos. Having a 1.3GHz quad-core processor, it is fast enough and because of Mali-400MP2 GPU you can play HD games very smoothly. Its display is 5 inches large but its screen resolution is slightly lower than HD that may be ignorable for you. 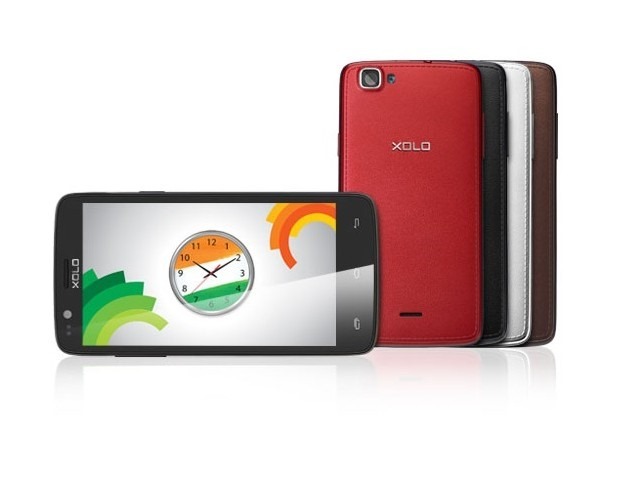 Xolo is an India based company that can be considered only quality mobile manufacturer across India. Xolo Smartphones come with quality, affordability and cool features. Recently Xolo has announced its first Android One Smartphone that sounds very appealing. This budget phone may be for you if believe in design and elegance. Xolo seems to have done its best providing good combination of features and specs at this low price. Running on Android 4.4.2 and equipped with 4.5 inches display, Xolo One is powerful enough with 1.3GHz quad-core processor and Mali-400 GPU. This dual SIM phone sports a 5MP real camera that can record videos at 1080p (FHD) but lacks autofocus as it is a fixed focus camera. Premium international electronic brand Panasonic is all set to take on other premium brands like Samsung, LG, Sony, providing comparatively very affordable Smartphones. 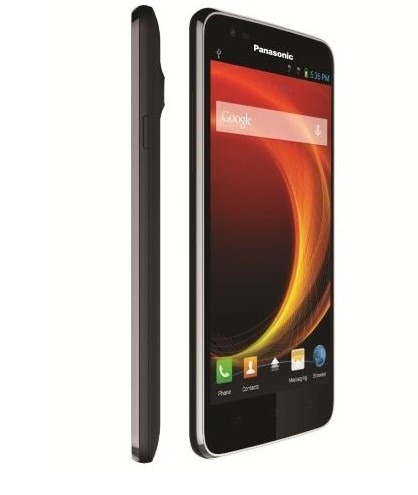 Panasonic Eluga A is a budget phone that comes with 5 inches IPS LCD display, 8MP real camera and 1.2 GHz powerful quad-core processor and snapdragon chipset. It features also a 1.3MP front camera. This phone touts quick charge feature, too – with the help of this feature you can get your battery charged quickly in comparison to traditional battery charging. If we don’t compare it with Premium Brands like Samsung, there are still some setbacks of using this phone as it has only 4GB internal memory, Bluetooth v3 and it is running on Android Jellybean, an older version of the operating system. All in all, considering the price, it is really an excellent budget phone and worth buying. If you can add a few more bucks to your budget, you can have a phone totally stunner and that stands out. Yes, it is absolutely true. 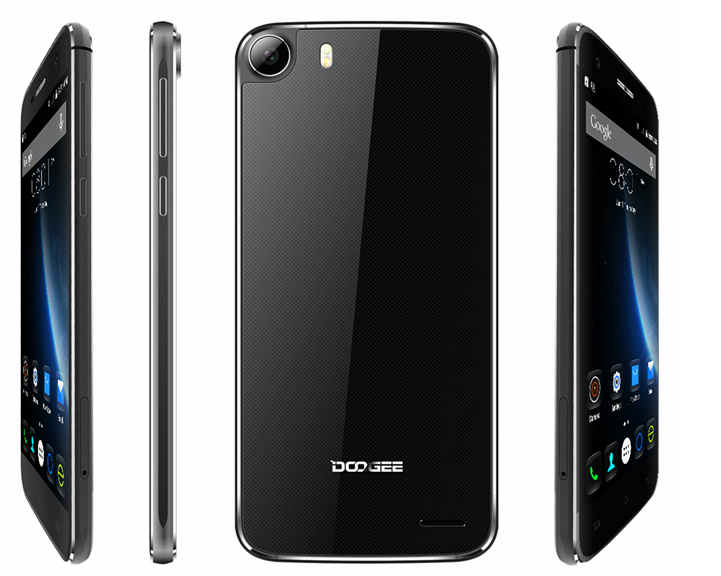 Doogee, yet another Chinese maker joining the club of affordable high-end Smartphone launches a flagship killer phone. F3 Pro is a brightening star in every department. From design to processing power it delivers everything amazing, pushing the boundaries of affordability. It has 5 inches full HD display, 13MP rear and 5MP front camera, 3GB RAM and a 2200 mAh battery. This device is currently running on Android 5.1 Lollipop. Oh sorry, we forgot to tell you about its 1.5GHz MediaTek octacore CPU and Mali T-720 GPU. Also, the phone's screen is Gorilla Glass 2 enabled. 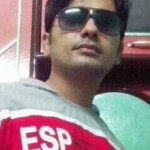 Disclaimer – However we update this post on regular basis and update list and price of Smartphones as well but we are not responsible for any kind of specification and price difference.